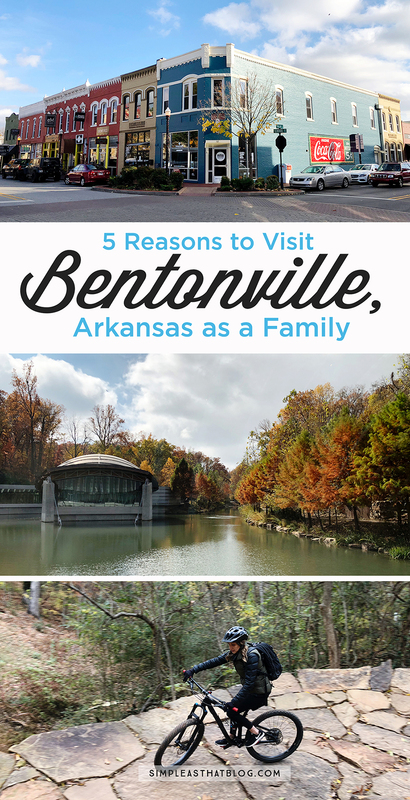 This post is in partnership with Visit Bentonville. Read on to find out why this charming town at the base of the Ozark mountains won our hearts! 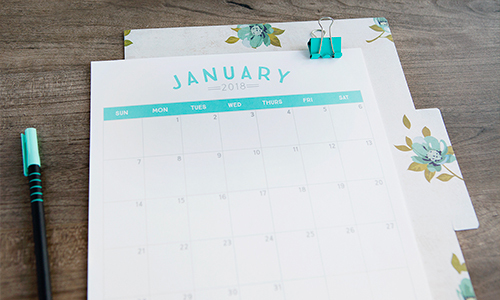 Travel is a priority for our family but whisking off to see the world isn’t always a possibility with school schedules to consider, a husband working long hours as a medical resident and the budget restraints that come along with student life. Putting our travel dreams on hold isn’t an option, so getting out to explore looks a little different for us right now – and that’s ok! We’ve had some amazing adventures close to home and throughout the US and Canada. The value we extract from travel experiences comes from time spent together and the chance to build stronger family connections afterall and we don’t need to travel far to experience these benefits! According to the experts, shorter trips may be better for our mental health in the long run than the occasional lengthy vacation. They’re easier to plan, cost less and the fact that you can take them more often makes these weekend getaways such a great alternative! I want to prioritize the connection we experience when we travel together as a family, and I love that short, closer-to-home excursions allow us to adventure during the small windows of time we have available and within a budget. 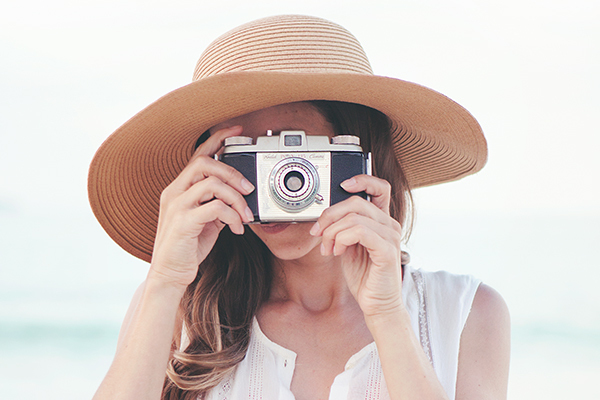 Through the years, we’ve perfected the art of the extended weekend getaway and we’ve got our sights set on a new location to explore that I think you’re going to love! Bentonville, Arkansas, a hamlet of beauty, adventure, food, and art in northwest Arkansas. I got a sneak peek of what Bentonville offers at the Visit Bentonville Food and Travel Summit. 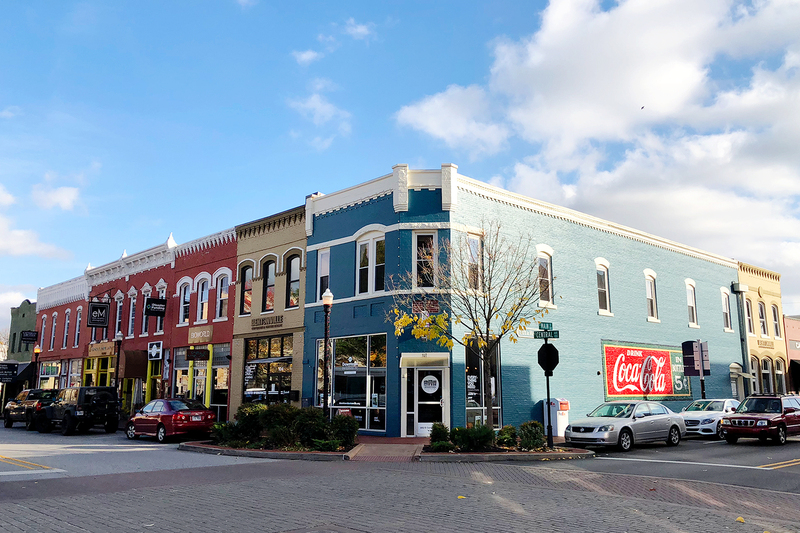 Bentonville is big enough that you can spend an entire week exploring this charming city but small enough for a quick weekend adventure. I loved the farm-to-table emphasis at many of the local restaurants in Bentonville. 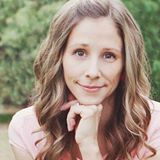 Since I recently started eating gluten-free, I was thrilled with how many restaurants offered gluten-free (and delicious) dishes. The Preacher’s Son — the Brussel salad is a must!. The Hive at the 21c Hotel. Fred’s Hickory Inn where I ate the best ribs in my life. Bentonville is booming with restaurants that suit a wide range of cuisines, flavors, and selections. Brightwater: A center for the Study of Food is Bentonville’s new culinary school. I toured this fantastic school. 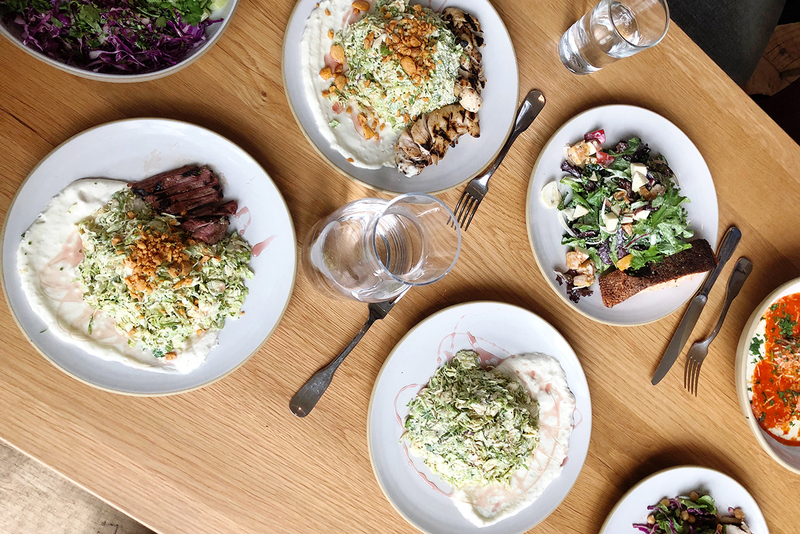 The world-class training Brightwater provides will only make Bentonville’s food scene even more eclectic — and delicious. I didn’t do a stitch of research about Bentonville and northwest Arkansas before I arrived. I wanted to come away with a real first impression. My first impression left me in awe. I looked out the plane window as we were landing at NWA Regional Airport and let me tell you, Bentonville was showing off! It was peak leaf-peeping season and northwest Arkansas in the heart of the Ozark Mountains was showing her true stunning colors. I absolutely fell in love. As a family of outdoor lovers, finding adventure out in nature is top of mind when considering a travel destination. I couldn’t wait to get out and explore. Bentonville’s beautiful Fall landscape was just as breathtaking on the ground as it was from the air. The Ozark Mountains give you ample opportunities to hike, go boating and fishing on one of the local lakes, and, my favorite, mountain biking. Year-round mountain biking for the entire family, as a matter of fact. As a mom, planning a family mountain bike trip is an undertaking. But Bentonville has it figured out. Bike rentals are abundant and easy, so hauling bikes for the entire family isn’t necessary. 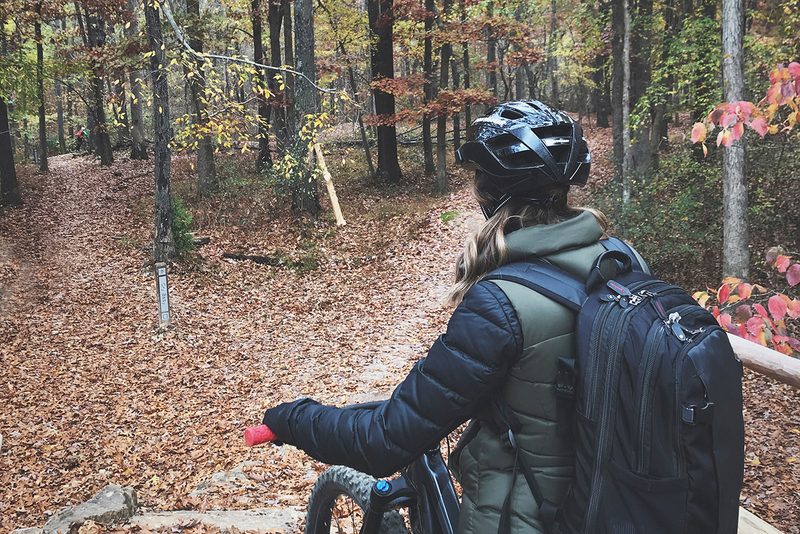 Walk out of your hotel, grab a bike, and be on a gorgeous, wooded trail in less than five minutes. It doesn’t get much simpler than that! The renowned Oz Trails System feature paved and unpaved surfaces for all skill levels. 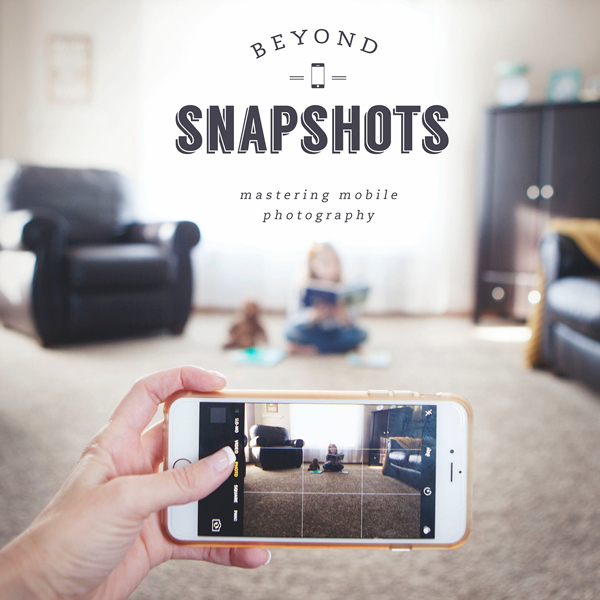 I was blown away by how easy they are to access. I can’t wait to come back for more. 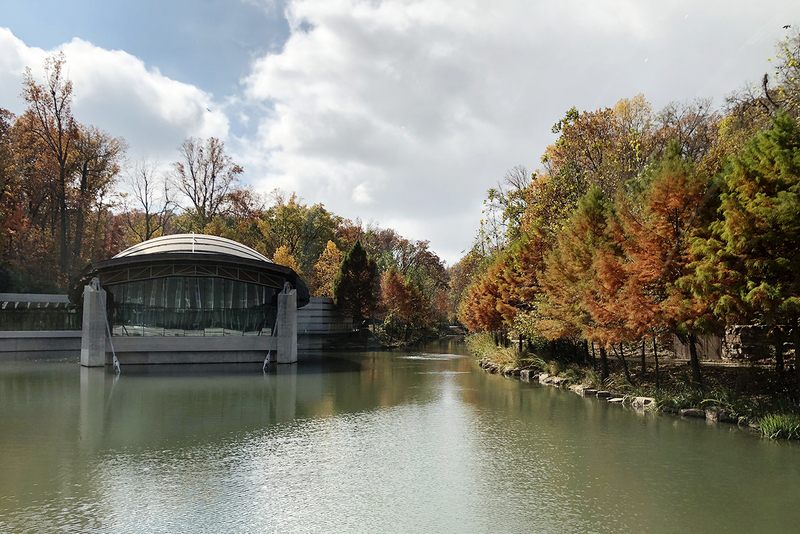 The Crystal Bridges American Art Museum is a reason to visit Bentonville in and of itself. This architectural wonder combines the power of art with the beauty of nature in such a unique way. I perused the impressive collections of art, and then experienced nature through the museum’s 120-acre park. 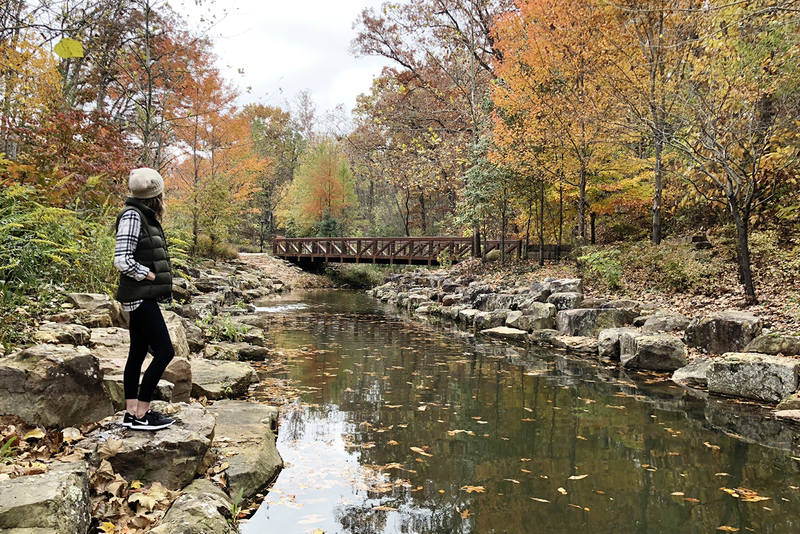 Walking trails lead you through breathtaking scenery and connect you with downtown Bentonville. Admission to the Crystal Bridges American Art Museum is free. (This helps families like ours stay in budget!) In fact, many of the museums in Bentonville offer free admission. What an incredible opportunity for families to experience the arts and nature together. After a full day of outdoor fun, head inside for AMAZING hands-on and interactive experiences and family fun. The Amazeum has a climbable tree canopy, indoor cave, tinkering hub, and ever-changing pop-up activities, and a nearly one-acre outdoor space to enjoy. Its mission is to encourage curiosity and creativity. The Amazeum offers educational opportunities, workshops, and various camps. I experienced the self-paced tour of the Museum of Native American History (MONAH). As I wandered through the exhibits, I kept thinking of how much my kids would enjoy this fascinating museum. 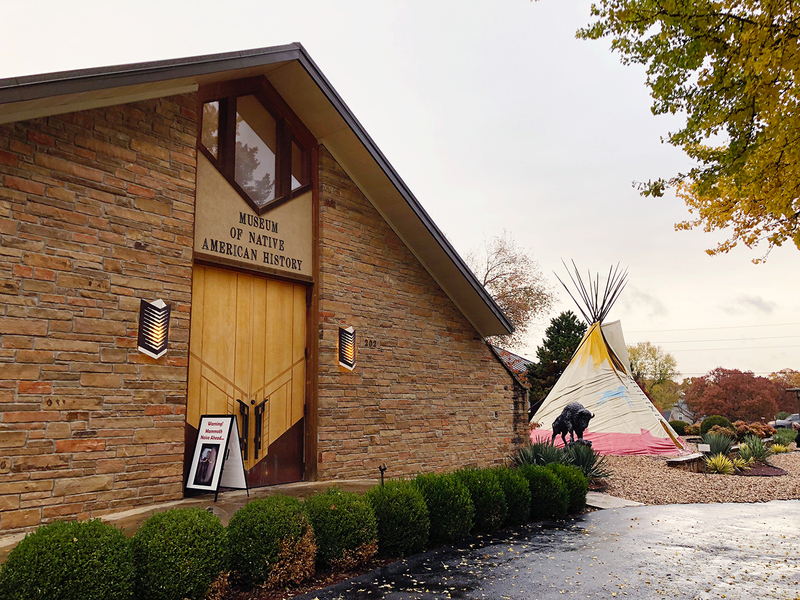 The Museum of Native American History is another free-admission museum in Bentonville and it’s home to an incredible collection of artifacts! Highlights of the museum are a complete mammoth skeleton, an arrowhead scavenger hunt for the kids, and the Sweetwater Biface, which is believed to be the thinnest flint artifact ever discovered. Other things not to miss if visiting Bentonville, Arkansas: The Walmart Museum, the Peel Mansion, and the 21c Museum Hotel. What can I say? Bentonville checks off all the boxes for the ideal close-to-home family getaway— good food, exciting outdoor adventures, affordable activities, and beautiful scenery. As my plane took off leaving Bentonville, I looked out the window again. The treetops were still bursting with color. Bentonville will be more than a weekend destination for my family; it will be a a place to connect with each other and with nature and make some incredible memories along the way. To plan your very own Northwest Arkansas getaway, go to visitbentonville.com.